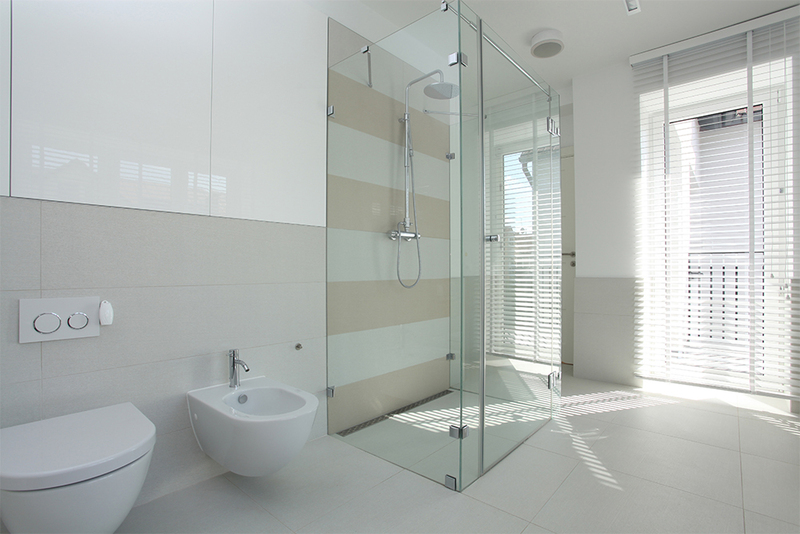 Choose Your Shower Cabinets from Khadra Glass! 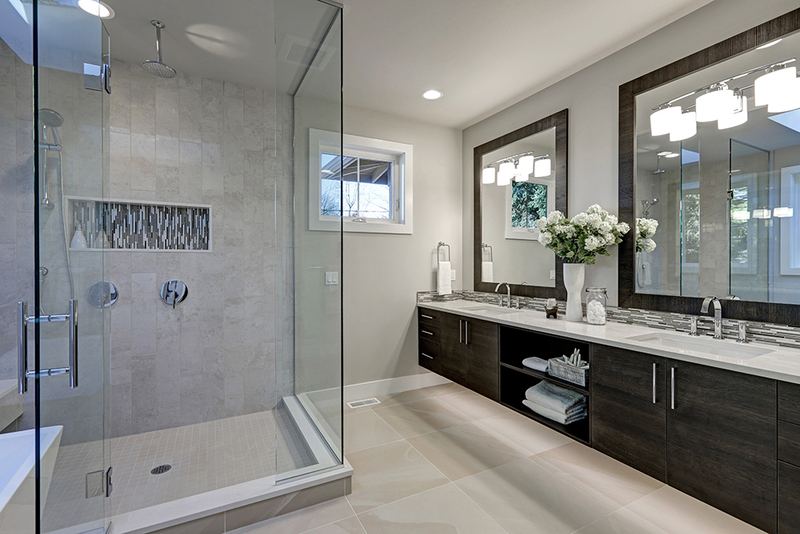 Shower Cabinets – A Must-Have In Your Home! 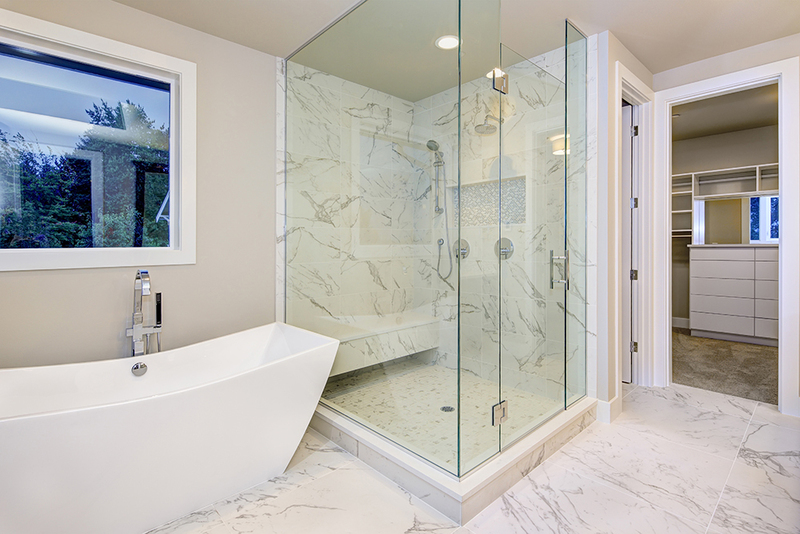 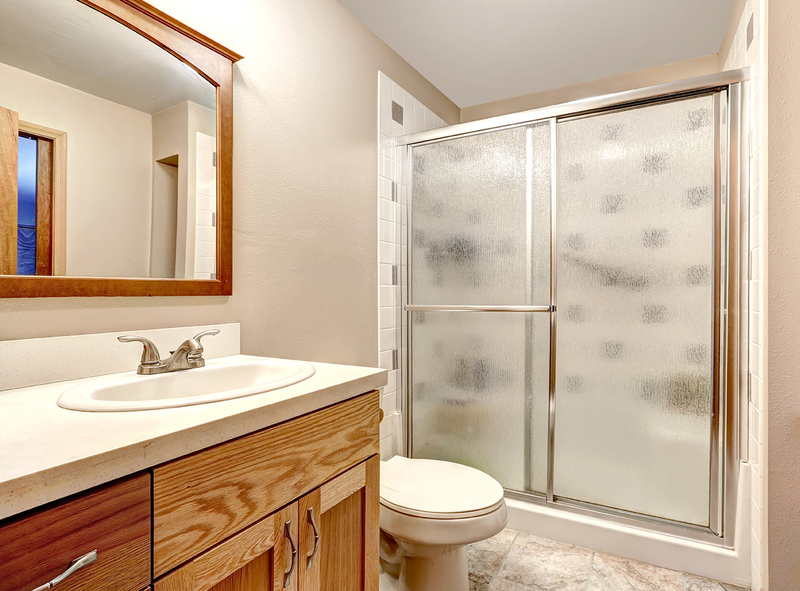 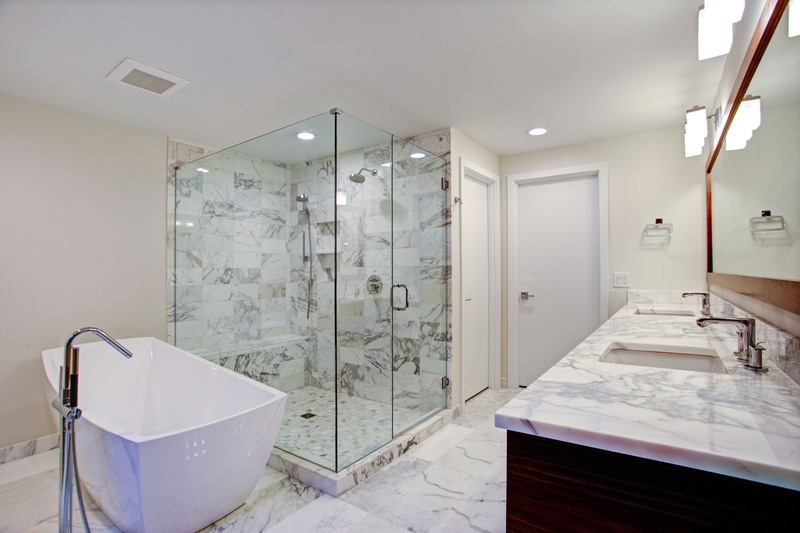 The Top 5 Benefits of Having Shower Cabinets in your Homes!